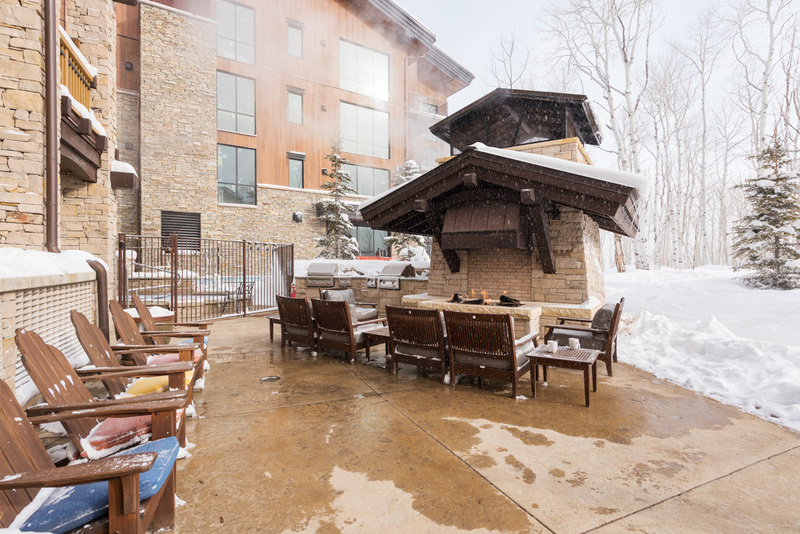 Silver Strike is a ski-in, ski-out luxury lodge located in the Empire Pass area of Deer Valley Resort. 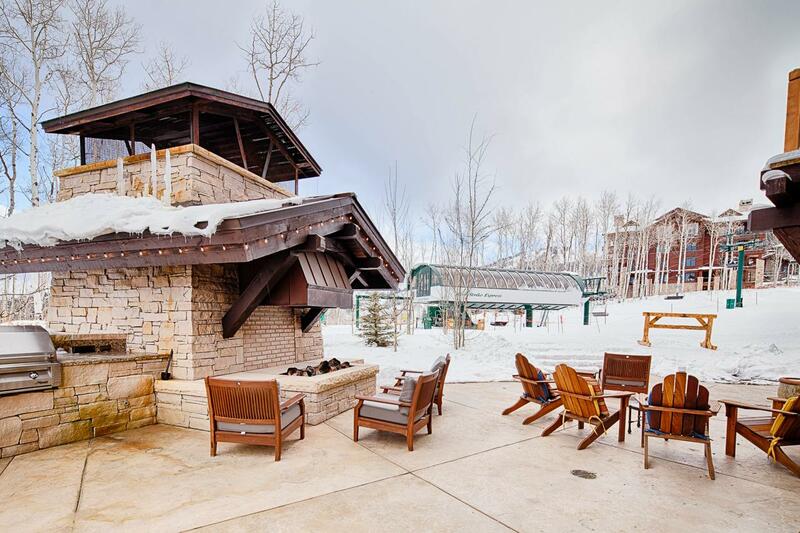 This 2,200 square foot condo offers stunning mountain views, top-of-the-line appliances and electronics, stylish mountain décor and a private deck overlooking Deer Valley Resort. 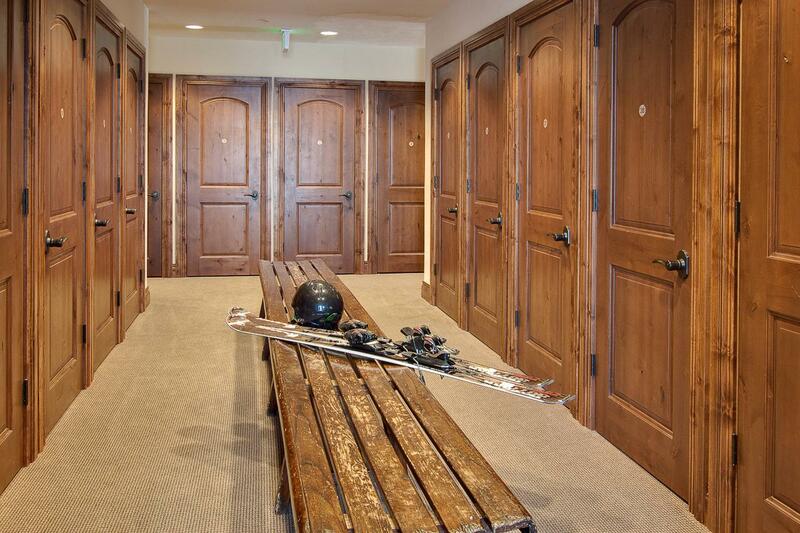 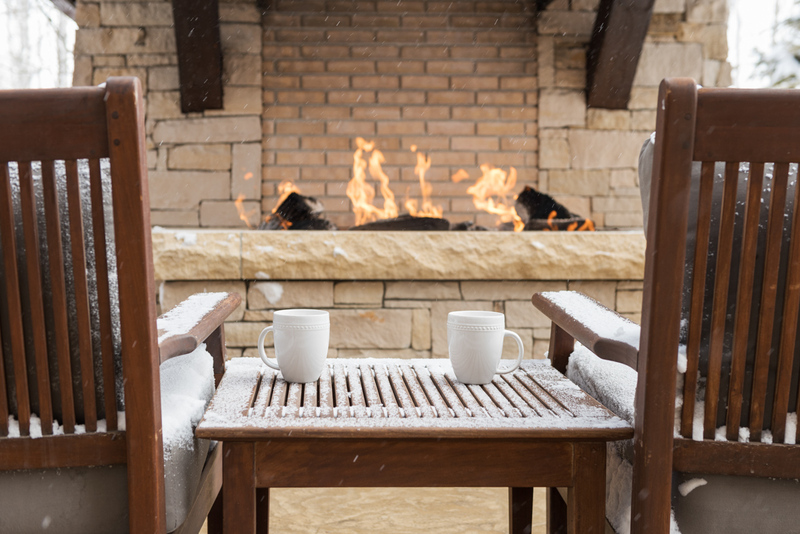 Guests enjoy ski equipment storage lockers with boot dryers, an over sized outdoor hot tub, fitness facility, on-site front desk and concierge service, heated underground parking and complimentary shuttle service. 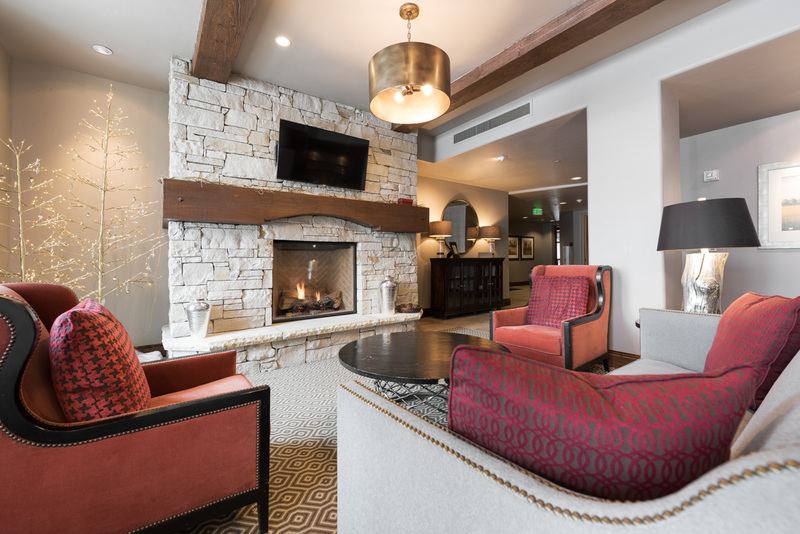 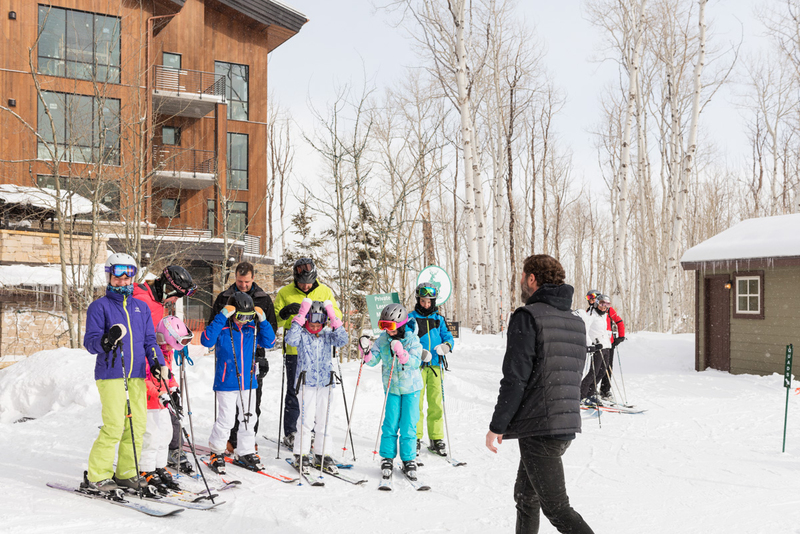 With the privacy of Empire Pass and Main Street Park City less than four miles away, Silver Strike is sure to meet your highest expectations in Deer Valley lodging. 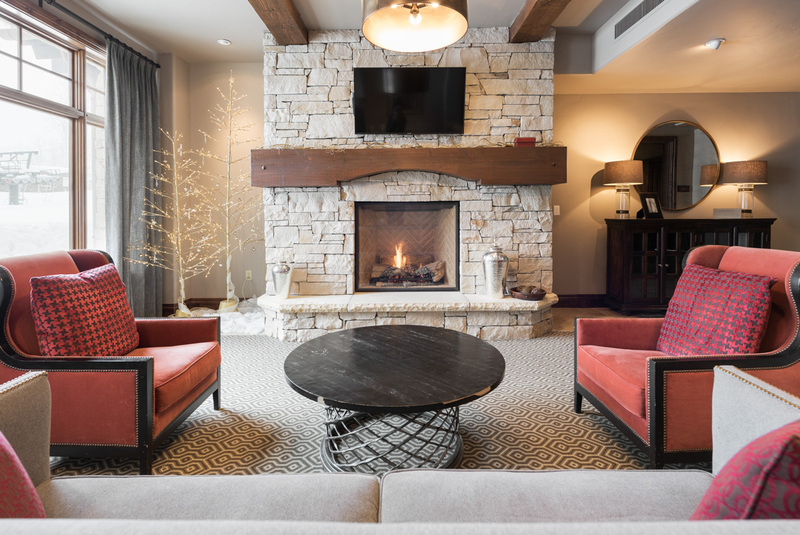 Inside, this warmly decorated condo offers accommodations for 12 guests with spacious bedroom suites, a gourmet kitchen, hardwood floors and rich wood accents. 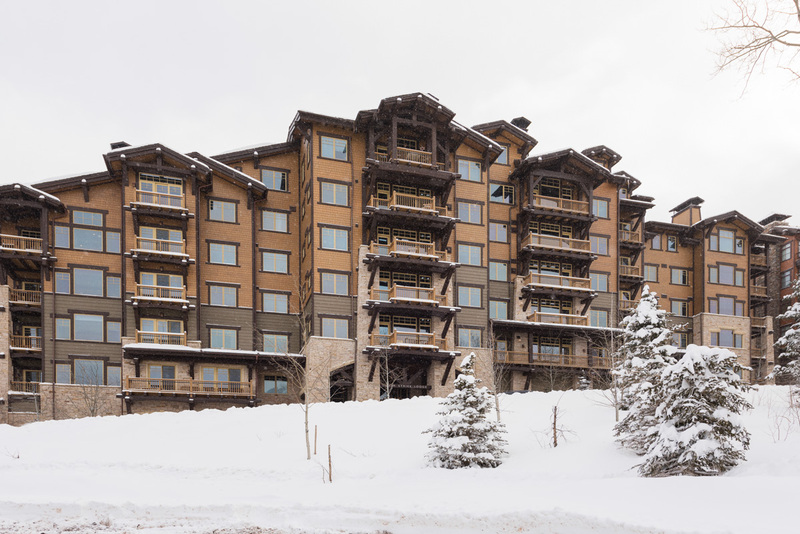 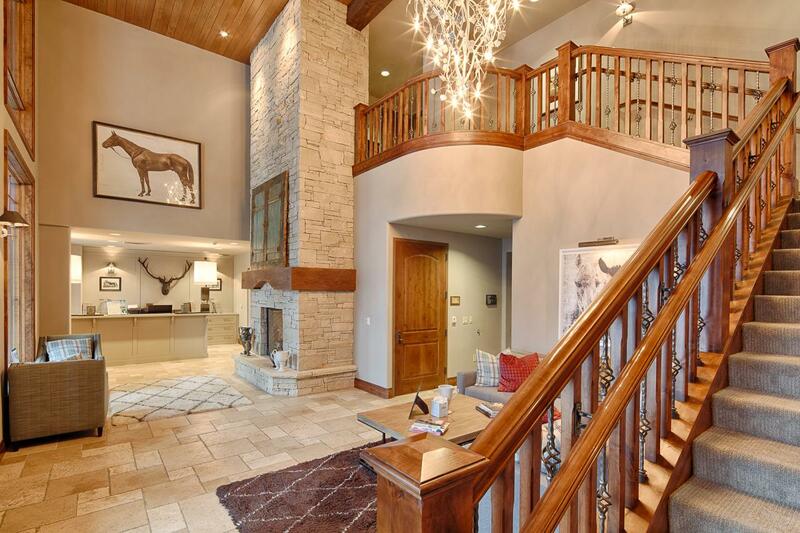 Enjoy stunning mountain views, top-of-the-line appliances and electronics, stylish mountain décor and a private deck overlooking Deer Valley Resort. 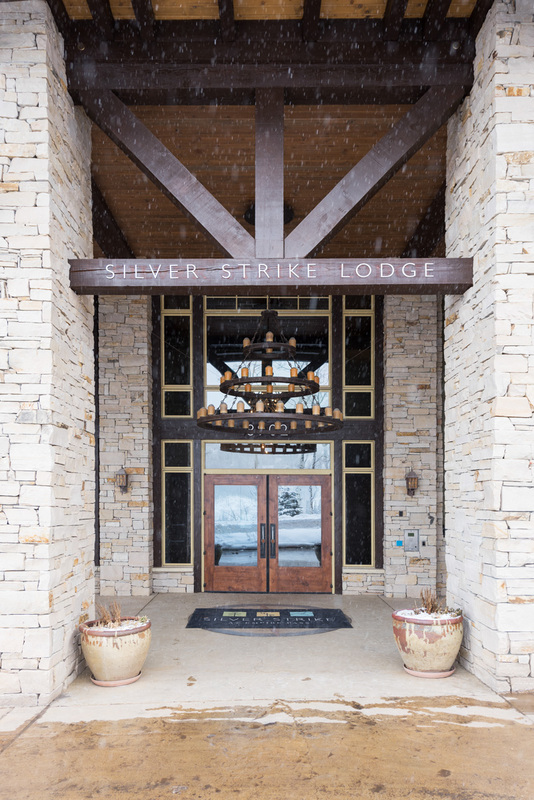 Silver Strike Lodge #302 - 4 Bed is rated 5.0 out of 5 by 1. 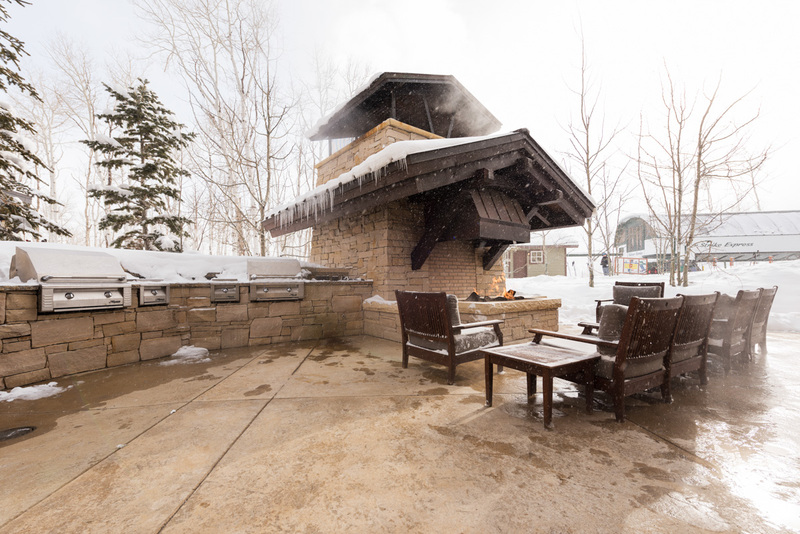 Rated 5 out of 5 by Richard from Every Aspect Perfect Three night stay with 8 of us. 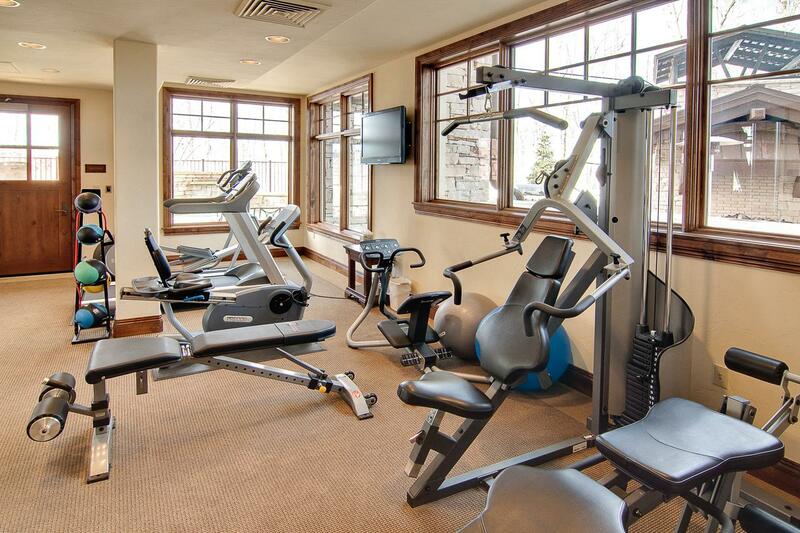 Unit was clean, quiet, and ideal for catered dinner Sunday night. 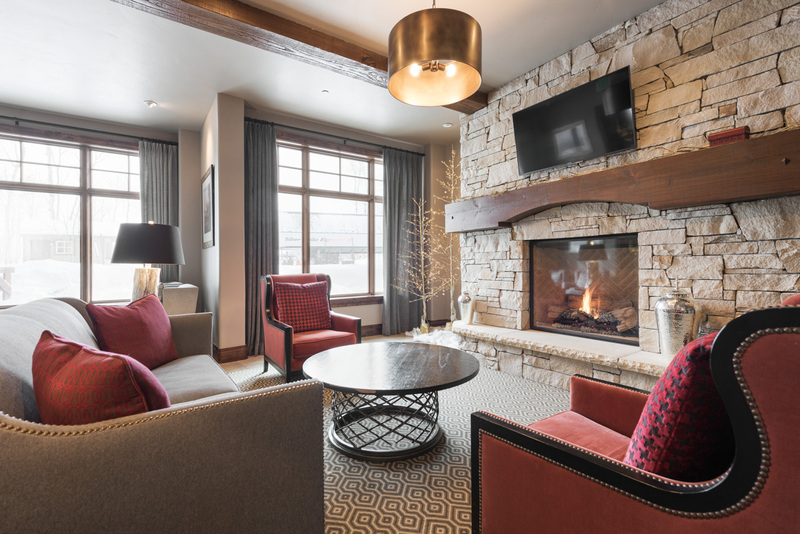 Chrisy could not have been more helpful at front desk with parking, moving luggage, getting lift tickets, helping with Ski Butler and caterer - an absolute guardian angel, with her partner Fernand, an impeccable ski valet. 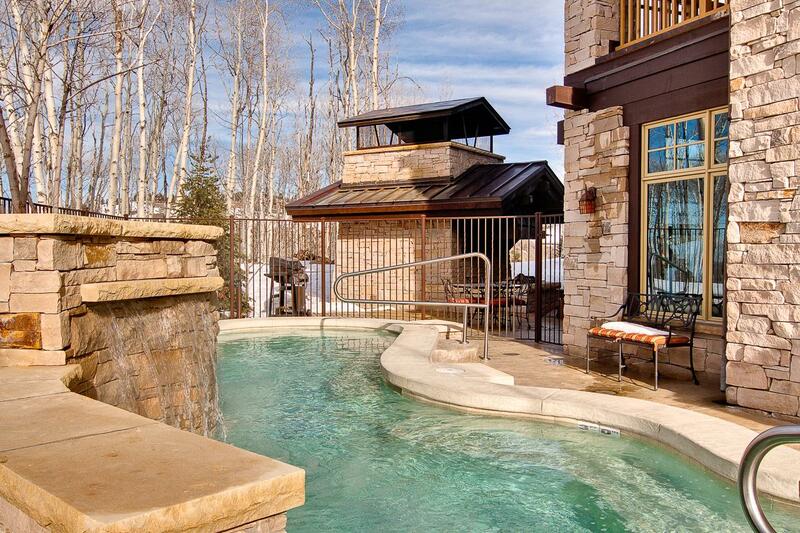 Please do not book this unit next year when we want it.